Enjoy this real estate market report for Chesterfield and Henrico Counties. Give The Wilson Group a call for answers to all your real estate questions. County, down from 347 at this time last year. The average sold price for all homes was $275,226, down 3.2% from the previous February price of $280,189. February saw only 602 new listings come to market, down from 619 last February. A total of 553 homes went under contract, and homes averaged 50 days on the market during February 2019. This up from the 45 average days on the market during February 2018. During February 2019, 299 detached homes were sold, down 2.92% from this time last year. The average detached home sales price was $274,316, also down 3.94% from February 2018. Average list price for homes was $272,274 for February 2019, and the ratio of selling price to original list price was at 98.5%, down 1.22% from the February 2018 number of 99.7%. 168 4-bedroom detached homes sold in February 2019 for an average sales price of $330,441. This is down from the previous year’s average of $332,774 with 188 detached units sold. The majority of the attached homes sold are 3 bedrooms and had an average sales price of $212,336, down 16.9% from the previous year. There were a total of 15 condos sold during February 2019 for an average sale price of $278,159, up 26.52% from $219,846 the previous year. Chesterfield county buyers are seeing prices for homes come down. However the supply of inventory is lower now than that at this time last year. Buyers should use the slow season to find a property that matches their criteria. Buyers should be ready to act when they find a property they want to purchase. Use our free home search tool, sign up and be alerted when a matching property hits our database. Sellers in Chesterfield County are getting an average of 98.5% of their list price for their homes. The market is still active for sellers. 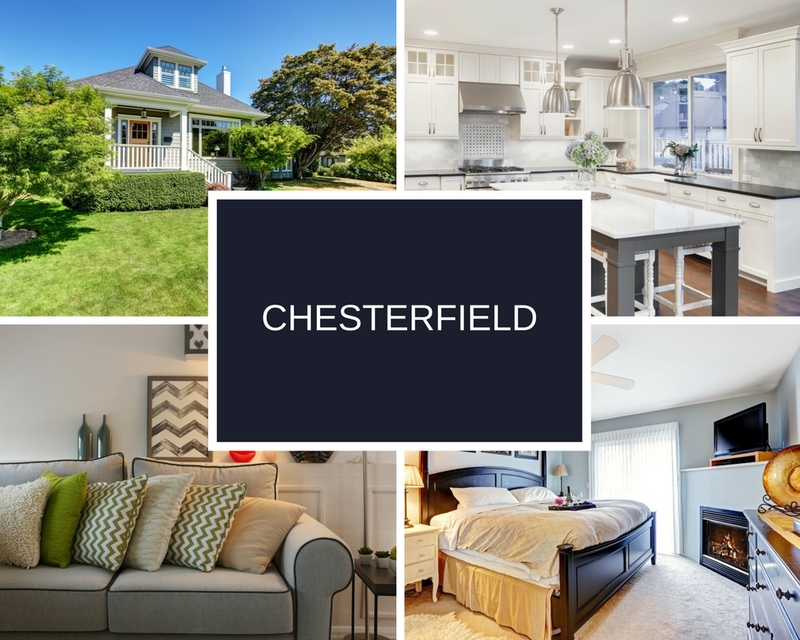 The average days on the market is approximately 50 days in Chesterfield County. Condo owners are seeing strong demand as the average sales price rose 26.5% from the previous year. Sellers should take advantage of our free home valuation tool to see what their home might be worth. Give us a call and we will be happy to answer all your questions about listing your home for sale. For the month of February 2019, there were a total of 273 homes sold in Henrico County. The average sale price was $276,810 and homes were on the market for an average of 40 days. There were a total of 427 new listings during February 2019, compared to 502 during February 2019. A total of 758 were pending during the same month down from the previous year 851 pending sales. For the month of February 2019 in Henrico County there were 205 detached units sold for an average selling price of $280,379 – this is up 8.05% from the previous year. There were 101 4 bedroom detached units sold for an average sales price of $354.313, up from the 7.6% from the previous February sales price of $329,278. 68 attached units were sold for an average sales price of $266,051, up 5.98% from February 2018. 31 attached units that were sold are 3 bedrooms with an average sales price of $279,623, up 20.34% from $232,365 during February 2018. There were 23 condos sold during February 2019 at average sales price of $231,365, down 11.6% from $261,736 the previous year. Buyers in Henrico County are seeing prices rise and inventory tightening. The market is competitive and a buyer should be ready to go when they find a house that matches their criteria. Stay up to date with the latest homes to hit the market by signing up for alerts when a matching property hits our database. The market is still favorable to sellers who are getting 97.5% of their asking price and seeing the number of days on the market shrinking from this time last year. Sellers should have their home show ready and priced competitively for the coming spring. Here are the most recent home listings just added to the database in the median sale price range for Chesterfield County – all homes here are priced at $275,000 or less. 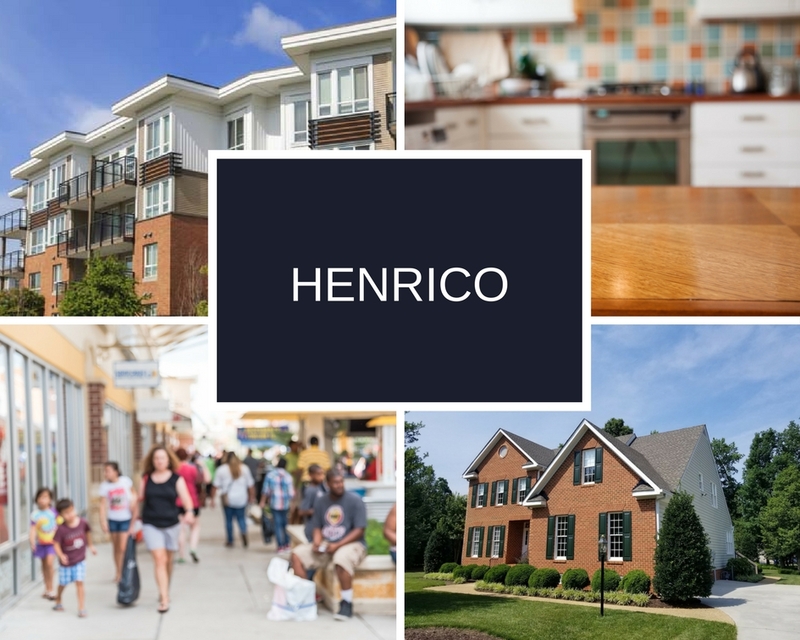 Here are the most recent home listings just added to the database in the median sale price range for Henrico County – all homes here are priced at $276,000 or less.